Jim McCormack, a Nashville, Brentwood, Franklin, Nolensville, Spring Hill, Murfreesboro, Smyrna, LaVergne, Columbia, Mt. 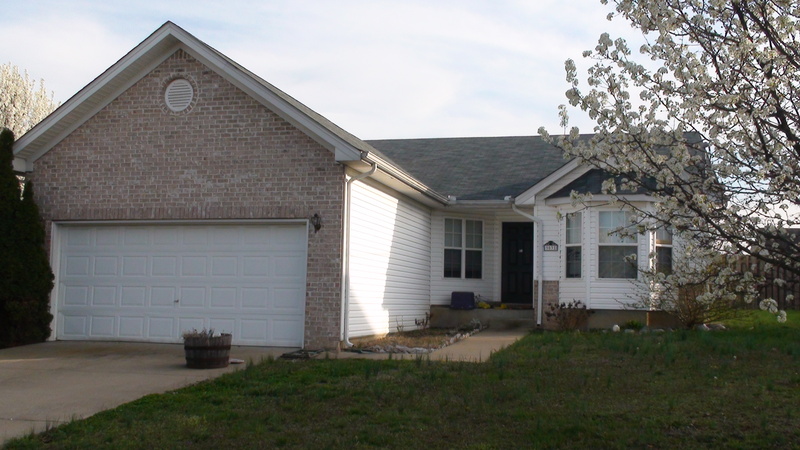 Juliet, Springfield, Gallatin, Hendersonville and Middle Tennessee Short Sale and Foreclosure REALTOR, Real Estate Expert and Real Estate Investor was able to get this LaVergne (aka La Vergne) Tennessee (in Lake Forest) FHA short sale pre-approved and priced to sell. If you are interested in this property please Contact Jim. Understanding the FHA short sale process including challenging the original $115,000 appraisal and successfully getting the property re-appraised and re-approved for short sale at the current list price. A reasonably accurate new appraisal by the bank (CitiMortgage).